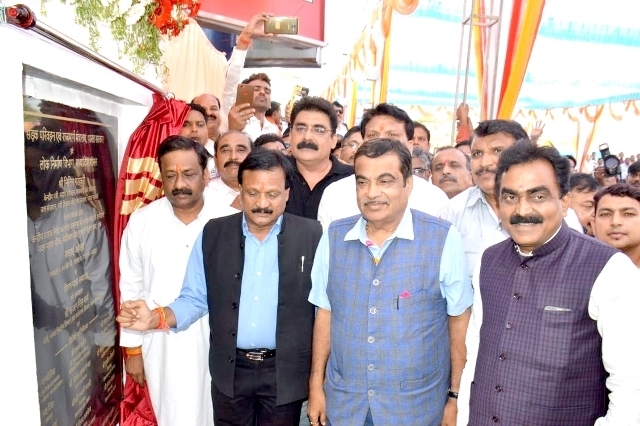 Bhopal: The Union Minister for Road Transport and Highways Nitin Gadkari laid foundation stone of the largest Fly Over of the state in Jabalpur today. 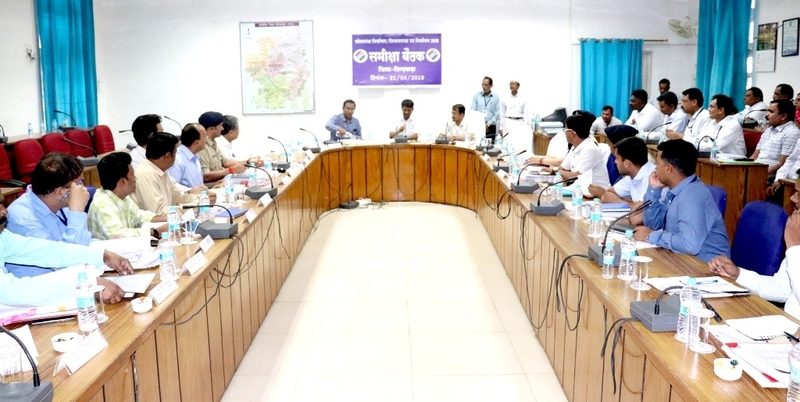 The Minister for Public Works and Environment Sajjan Singh Verma chaired the programme. About 6 k.m. 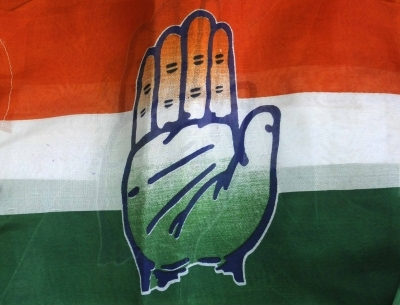 long elevated corridor fly over will be constructed at a cost of Rs. 758 crore 54 lakh under the Central Road Fund.